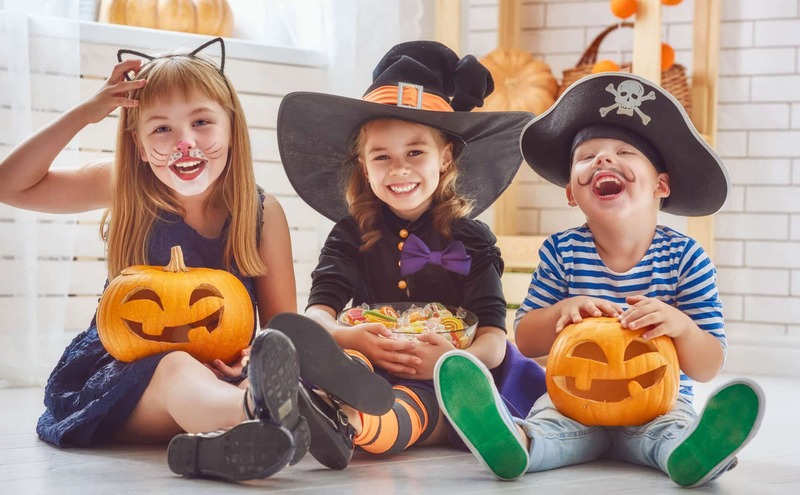 Any experienced pediatric dentist knows that Halloween is just around the corner, which means costume, trick-or-treating, and – most of all – candy for all the children. But if you, as a parent, are concerned about the Halloween candy ruining your child/ren’s teeth with cavities, Dr. Saadia, an experienced pediatric dentist, is here to put your mind at ease. When your child eats candy, the bacteria in his/her mouth feasts on the sugar in the candy, generating an acid that, over time, can lead to cavities. For this reason, many parents find it beneficial to limit their child/ren’s intake of sugary sweets. However, during Halloween, this task proves to be an exercise in futility, especially with so many homes giving out free candy, and so many of your child/ren’s friends eating that free candy. So, as a parent, what do you do? Dr. Saadia recommends that candy, in moderation, can be okay for your child/ren to eat. In addition to eating candy infrequently, the type of candy your child eats makes all the difference, as well. For example, Dr. Saadia recommends a piece of chocolate or two for your child/ren on Halloween, because it’s easy to wash off of your child’s teeth, reducing the likelihood of cavities. Also, it’s worth noting that dark chocolate is better for your child than milk chocolate. What are some candies to avoid? 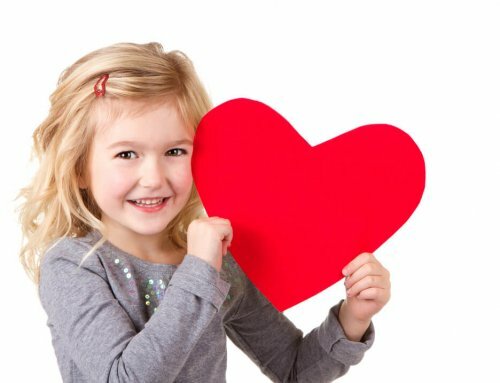 An experienced pediatric dentist, like Dr. Saadia recommends that your children avoid candies that are hard (because they can break the teeth), sticky or gummy (because they are the most difficult to remove from your child/ren’s teeth, giving the sugar more time to stay in their mouths and causing cavities to form), or excessively sour (because they contain the highest acid concentration). 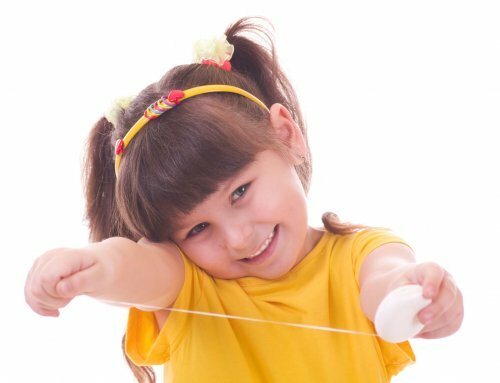 Of course, if it’s at all possible, Dr. Saadia, a great pediatric dentist, recommends that your child/ren avoid the sugary sweets altogether since it’s not always possible to brush and floss right after eating candy. Instead, whenever possible, opt for healthy snacks, like celery, carrots, almonds, and fruits. 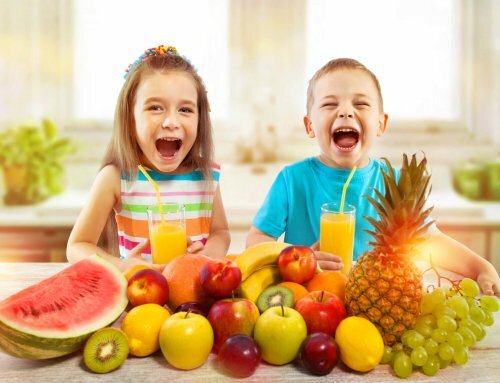 One of the easiest ways to encourage healthier eating, and overall well-being, is compromise: allow your child to eat one sweet treat a week if s/he sticks to the plan of eating nutritious snacks throughout the week. Contact Dr. Saadia, for all of your pediatric dental needs! Dr. Saadia has made it her mission to help all of her young patients get, and maintain optimal oral health. 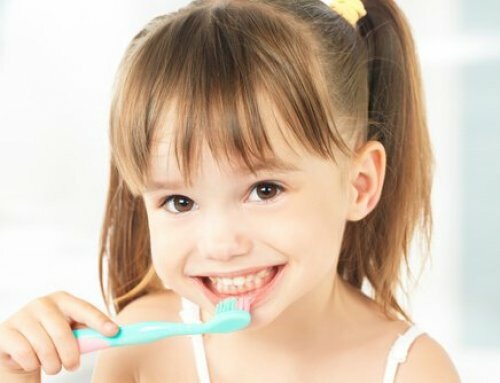 So if your children are in need of quality dental care, contact us today, and see for yourself why Dr. Saadia is one of the most experienced pediatric dentists in Palm Beach County.